A live broadcast of the Donmar Warehouse’s The Vote  on More4 has set a new ratings record for the channel. The ratings for the production, aired on May 7, make it the most-watched programme of 2015 in its 9pm to 10pm time slot. 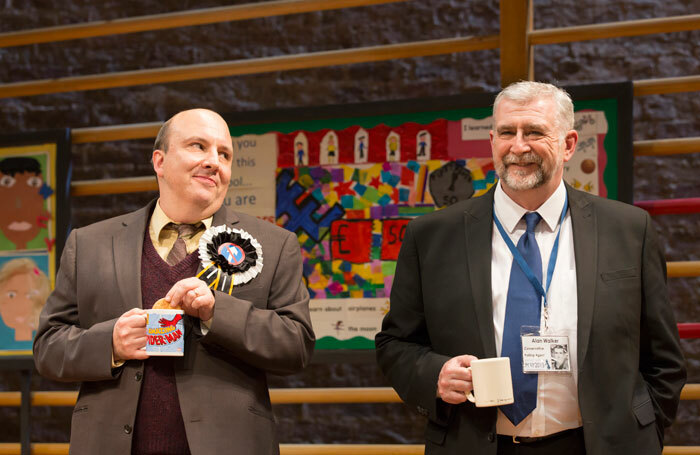 In total, 523,000 people watched James Graham’s play, set in a polling station, live on the night of the general election. The Vote starred Judi Dench, Catherine Tate and Mark Gatiss and was shown in real time, between 8.30pm and 10pm, as the polls across the UK closed. The ratings for the live play gave More4 a 2.6% share of audiences at that time, which the broadcaster said was up 85% on its average for that time.